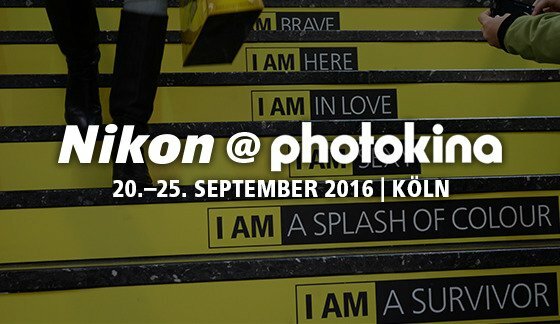 The Nikon Keymission 360 will be at Photokina! 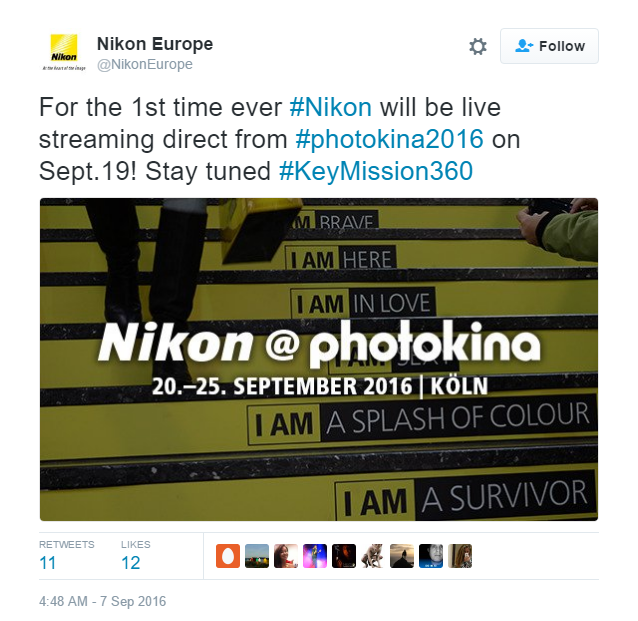 Nikon Europe will be livestreaming on September 19 and will be showing the Keymission 360. 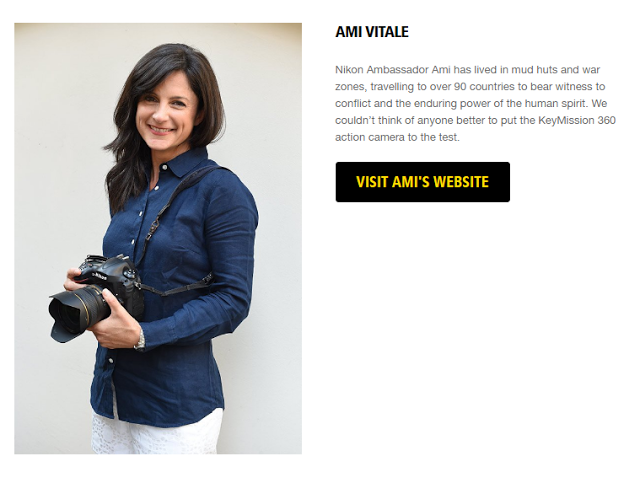 At least one of the presenters for the Keymission 360 will be Ami Vitale. You may recall that Nikon has posted a couple of Keymission 360 samples captured by Ami, with a giraffe, and with an elephant. We’ll probably find out more about a definite price and availability for the Keymission 360. I’m really looking forward to the announcement! Thanks to Nikon photographer Marcello Geerts for bringing this to my attention!